Can reduce symptoms associated with psoriasis and eczema? And don’t be misled by its small packaging, a little goes the long way. It’s a quality product and small quantity will let you achieve desired results. 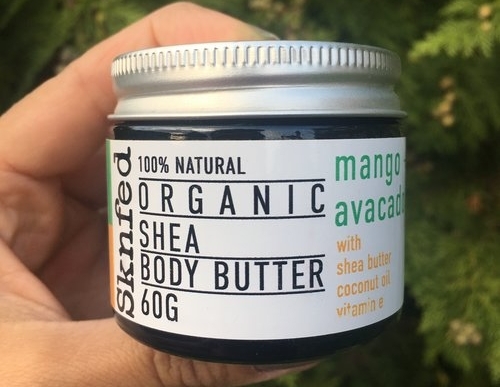 Our body butter’s main purpose is to reveal softer, fresher and nourished skin however it does more than that. And let’s not forget the most captivating smell, which cannot be described, this you need to experience it yourself.